Let's be honest here and admit that for the most part that horror films are predictable. 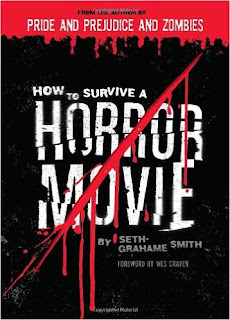 Scream gave us some easy to follow rules to survive a horror movie and now we have a survival guide written by the guy who gave us Pride Prejudice And Zombies and Abraham Lincoln Vampire Hunter. 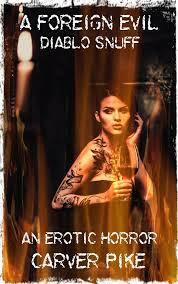 How you view this book depends on your views of the horror genre. 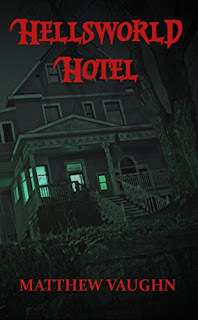 If you aren't a fan then you'll hate this (if you hate horror films why are you even reading this review?). It's quite a humorous book that doesn't take a lot of time to read and there really useful information packed in here to ensure that you actually survive and live to breath another day. As good as this book is there's really no reason to re-read this so that drags it down a little. If you laughed the first time what are the odds that you'll find yourself laughing just as hard if you read it a second or third time. 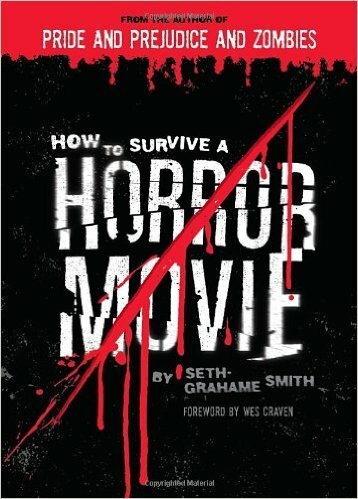 It's a great conversation starter for horror fans and it allows us to see the films through the eyes of their creator. When we watch a horror movie we will laugh as everyone dies and we know exactly how to survive. We can thank Seth for giving us the knowledge that will save our asses.